Andrew Gruen is a consultant, reporter, sociologist, and software executive. 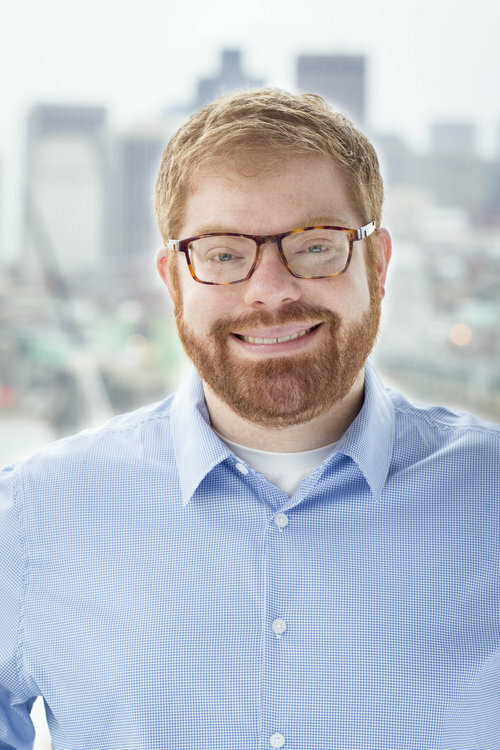 Currently an affiliate at the Berkman Klein Center for Internet and Society at Harvard University, and consulting for the Shorenstein Center at Harvard Kennedy School where he was a visiting research fellow, Andrew is the Principal of Working Paper. He works at the intersection of journalistic business models and new ways to inform the public. Previously, Andrew served as Chief Communications Officer for Seven Bridges, a firm that develops tools to analyze genomic sequencing data at population scale. He led the company’s participation in the White House’s Cancer Moonshot program, with a particular focus on more creating more accurate, less invasive, genomics-based cancer diagnostics. As a Luce Scholar, Andrew worked in South Korea for the world’s largest citizen journalism organization, OhmyNews. Andrew has also worked for and with many research universities and media companies, including the Northwestern University Media Management Center, the University of Southern California Norman Lear Center, the BBC, Hearst Television, CNET, and The Texas Tribune. He holds a PhD (dissertation) and MPhil in sociology from the University of Cambridge, where he was a Gates Cambridge scholar, and a BSJ from The Medill School at Northwestern University. Andrew is also an active alumnus of the Gates Cambridge and Henry Luce Foundation fellowships.